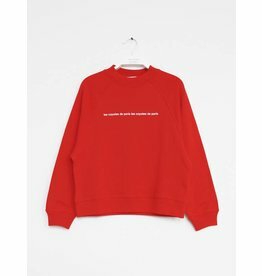 Les Coyotes de Paris is a Holland-based clothing brand designing garments for young girls from age 6 to their teenage years. 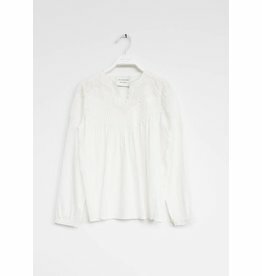 The brand’s collections feature iconic and timeless pieces, inspired by the 60s and 70s. 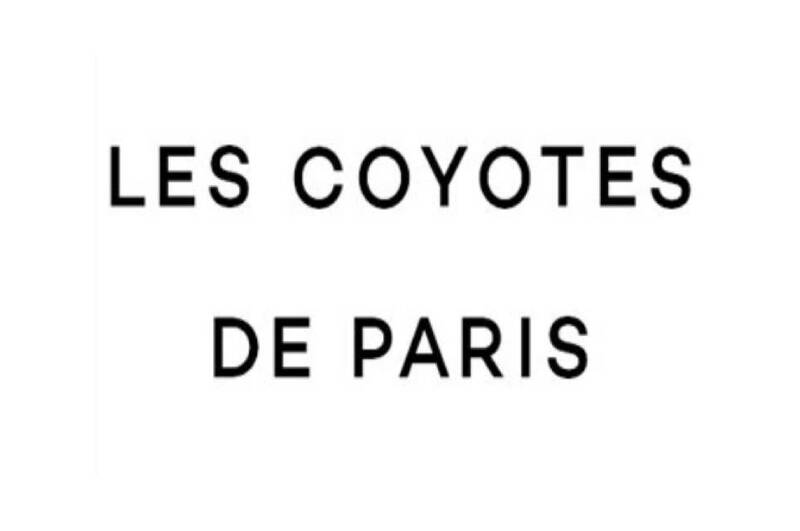 Les Coyotes de Paris choose their materials with care, from cotton to wool, nothing is left to chance. 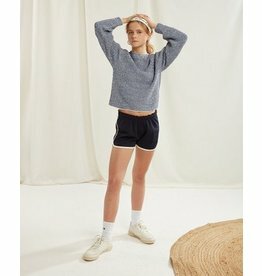 Julia is our logo knit pullover, with volume sleeves to create the ultimate rounded silhouette. Available in two colorways. 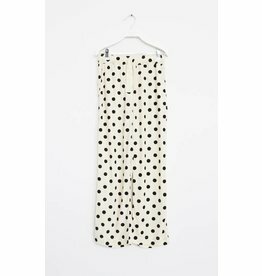 Les Coyotes De Paris girls long black and white polka dot trousers. 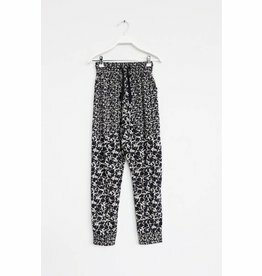 Santi is a special all-over navy flower trousers with dropped crotch and drawstring. 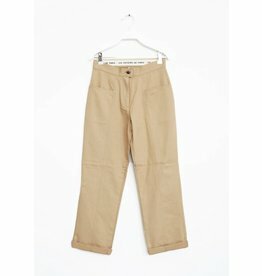 "Color: Big Navy Flower","Size: 08y"
Les Coyotes De Paris girls beige pants with big front pockets. 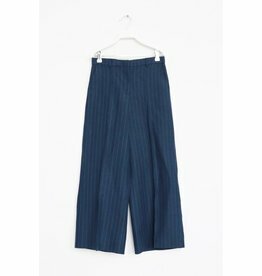 Our wide leg culottes with a strong and sharp silhouette. 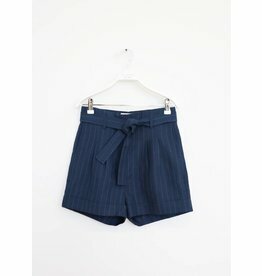 Rikki has a refined pin-tuck detail on the legs, now created in a navy pinstripe fabric. 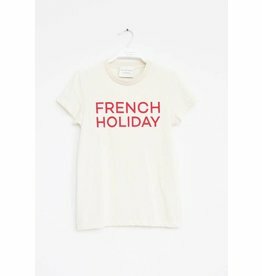 "Color: Navy With Pinstripe","Size: 10y"
Remi is our classic tee with French Holiday artwork. Cool to match with any style. 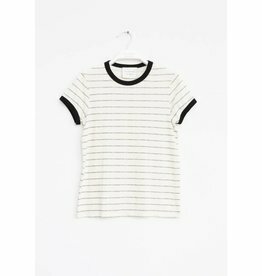 Les Coyotes De Paris girls short sleeve white and black stripes tee. Laure is our new oversized boxy fit tee with logo on the chest, available in cerulean blue and black. 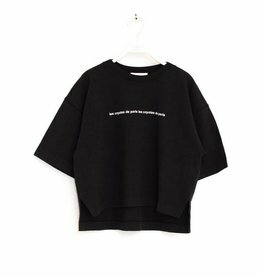 Milou is our new volume sweatshirt silhouette with the logo on the front. 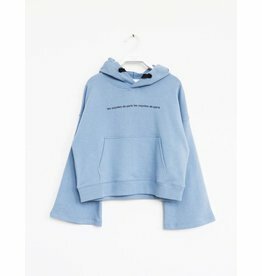 Dorian is our new boxy cropped fit hoody with wide trumpet sleeves, the hoody fits a bit shorter and features a logo on the chest. 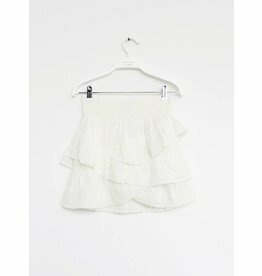 Isabella is our favorite 100% Ramie skirt with ruffles and embroidery details. 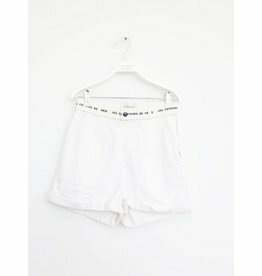 Jenny is our special synthetic retro gym shorts made with contrast bindings. 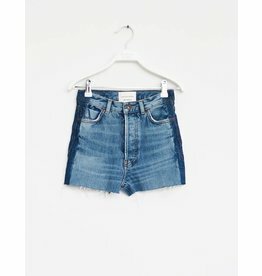 Jagger is a high waisted short with a belt in a pinstripe fabric. 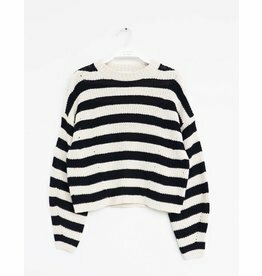 "Color: Navy With Pinstripe","Size: 12y"
Salle is our slight oversized striped drop-needle pullover, made from a cotton blend. 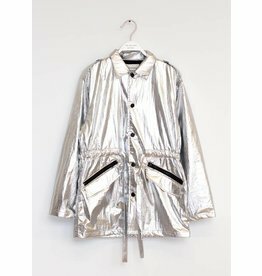 "Color: Raw Cotton/ Navy Stripe","Size: 06y"
Les Coyotes De Paris girls fun metallic jacket with a cinched waist, snap buttons, and pockets. 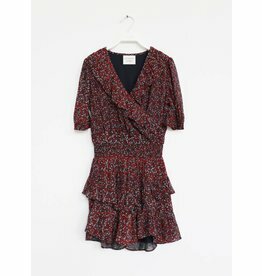 Les Coyotes De Paris girls short sleeved ruffled dress coming in a red floral print and a solid white. 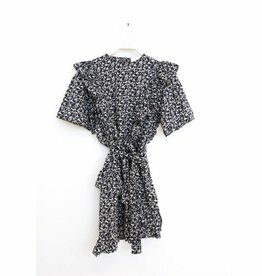 "Color: Multi Colour Flower","Size: 12y"
Les Coyotes De Paris girls short sleeved dress with a ruffled detailing and a tie around the waist. 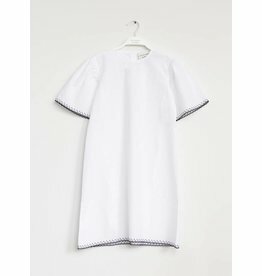 "Color: Mini Navy Flower","Size: 12y"
Alexa is our crispy cotton short sleeve dress with special gathering at the shoulders and embroidery finishing, the perfect summer dress for all occasions. 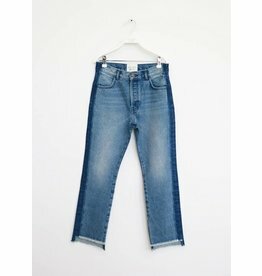 Les Coyotes De Paris girls straight leg denim jeans with a darker stripe down the sides. 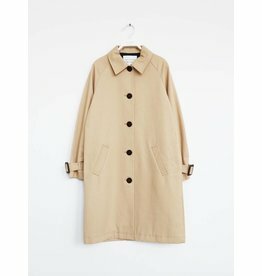 Les Coyotes De Paris girls Long sand coloured coat. 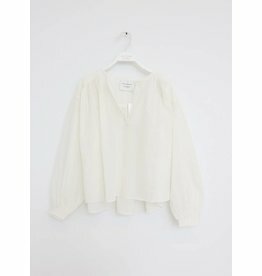 Sophie is a beautiful flowy cotton voile shirt with gathering details, available in offwhite color. 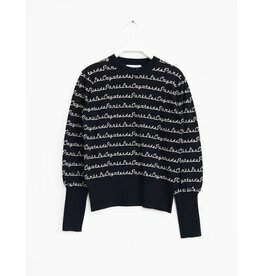 Les Coyotes De Paris girls long sleeved blouse with an embroidered detailing on the top half of the blouse.